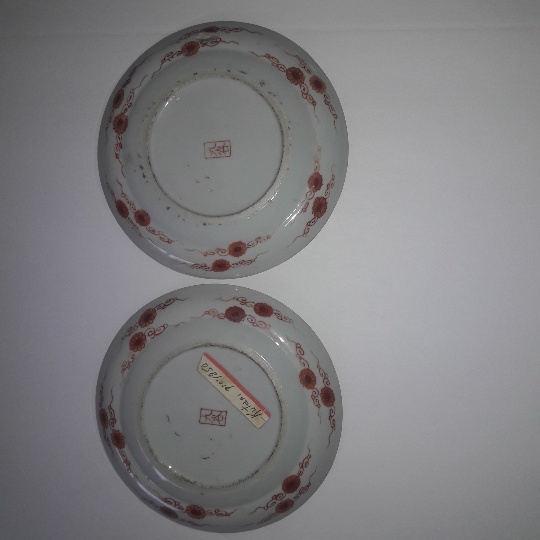 I have noticed recent conversations RE: Kutani Ware. My father lived in China from 1942 until 1952. Upon his return to USA he brought back his Chinese furniture and many Chinese art pieces. Friends wanted to buy... But long story... He built and developed a Chinese Import Business he ran from 1955 to 1995. All the while he continually bought, swapped, sold pieces to add to his personal collection. 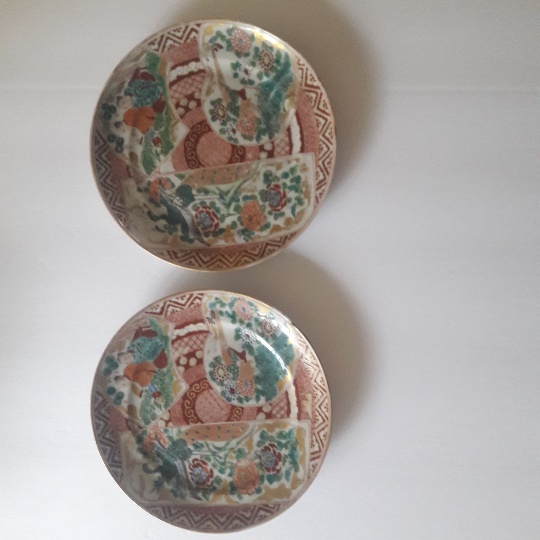 I have attached a couple of photos of Kutani Plates, and am asking for a "confirmation" that these may be genuine, Pre-1850...or not. Thanks, in advance, Steve D.